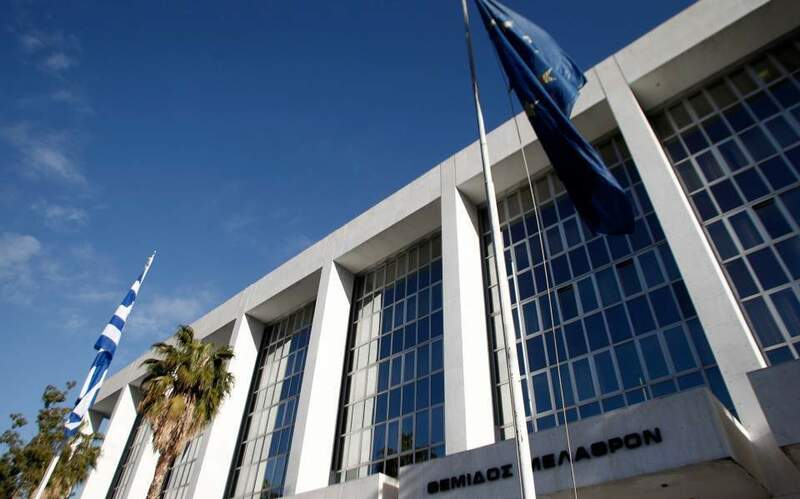 The Supreme Court prosecutor on Wednesday ordered the Financial Prosecutor's Office to open an investigation into alleged irregular Greek real estate transactions by a former executive of retailer Jumbo. Jumbo's deputy vice-chairman Evangelos Papaevangelou resigned on Wednesday after a news report claimed he had set up a real estate company which allegedly sold property to Chinese nationals through the use of POS, circumventing capital controls in China. The scheme also qualified those investors for Greece's Golden Visa program. Jumbo denied it had any knowledge of Papaevangelou's alleged irregular activities. The Bank of Greece and the European Central Bank have also opened their own investigation.